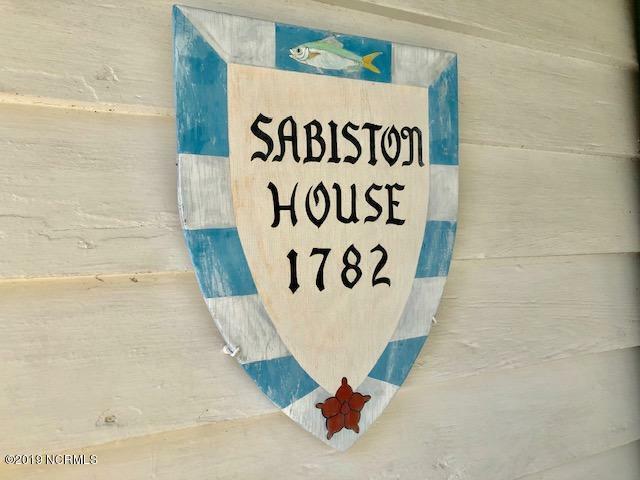 The Sabiston House circa 1782. House has been in same family since 1946. 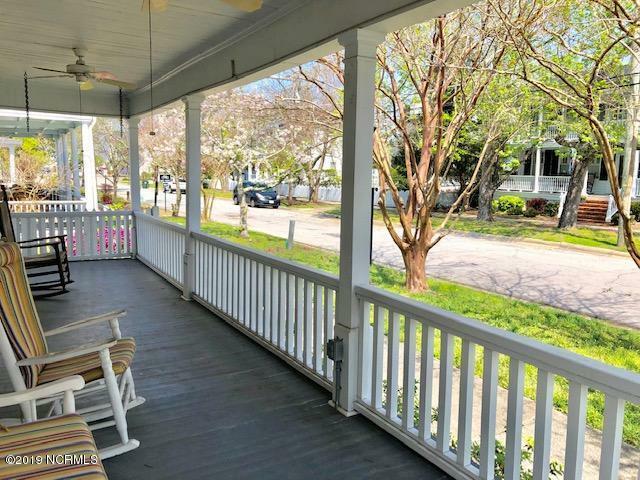 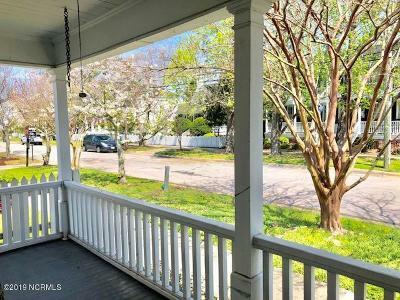 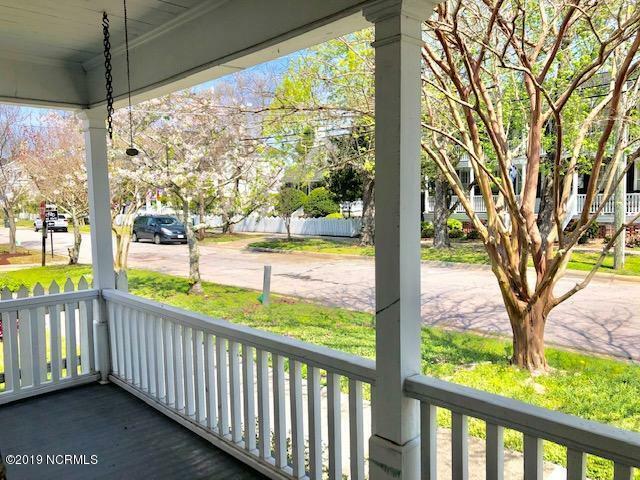 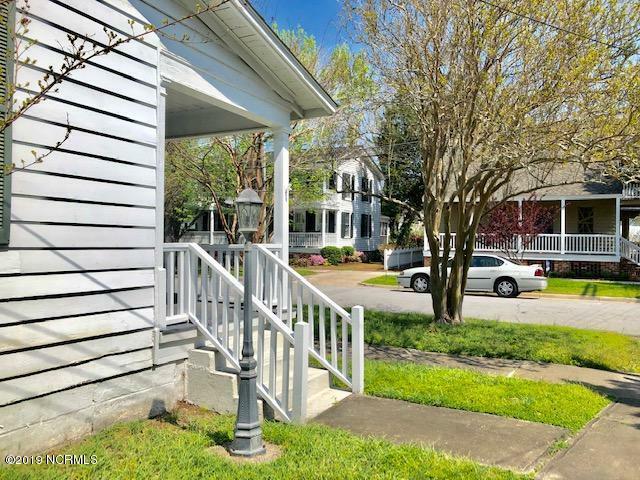 Large front porch overlooks quaint Ann Street. 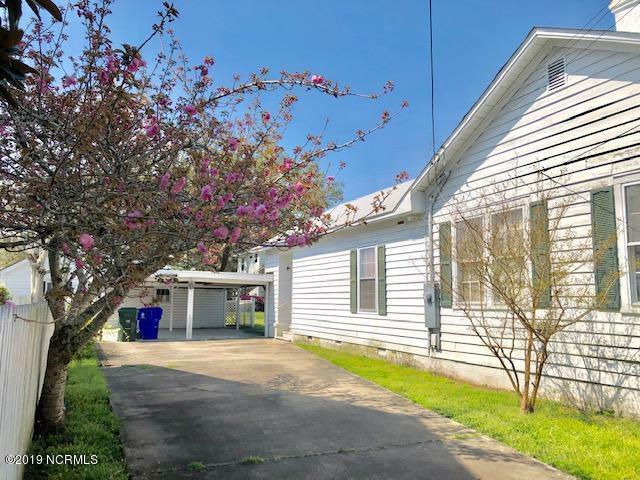 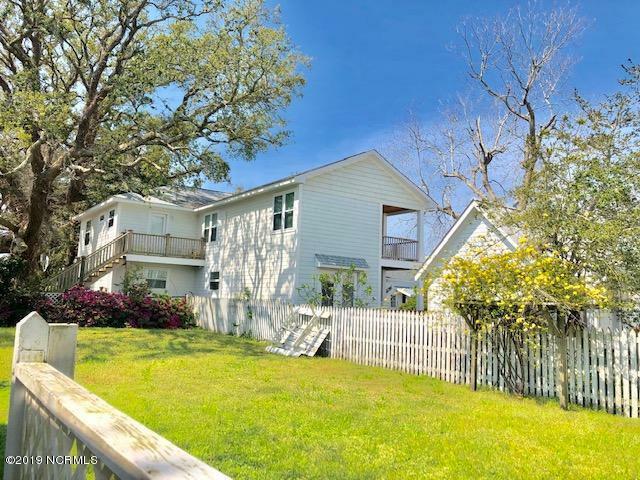 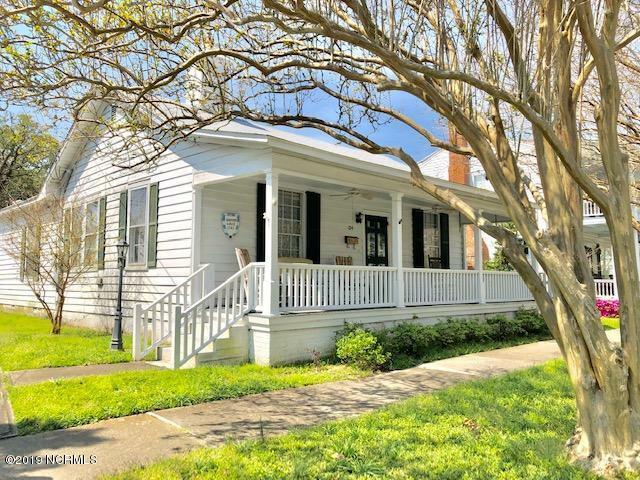 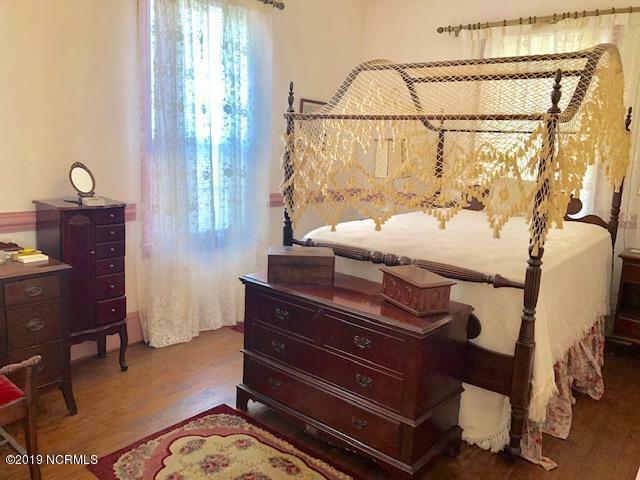 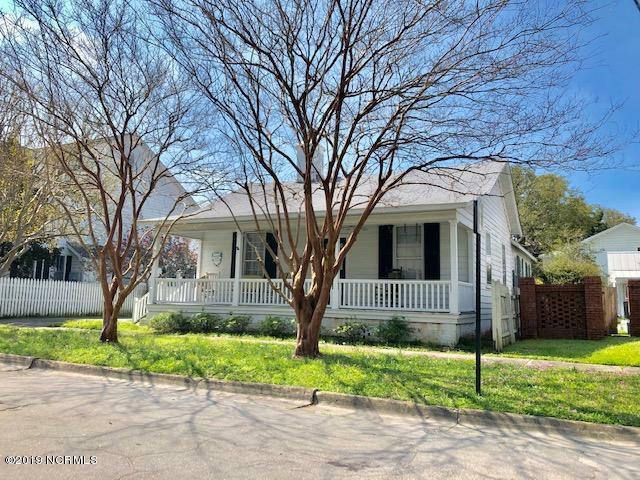 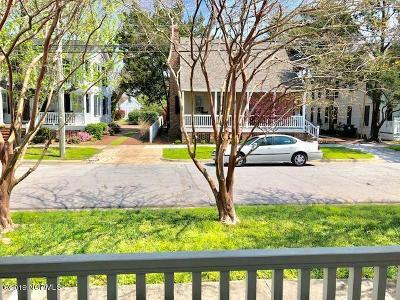 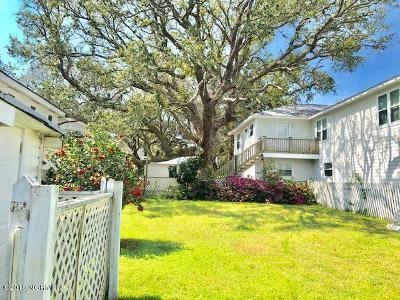 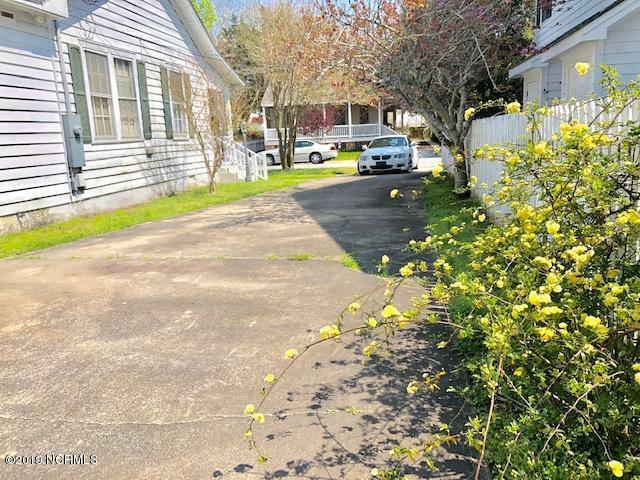 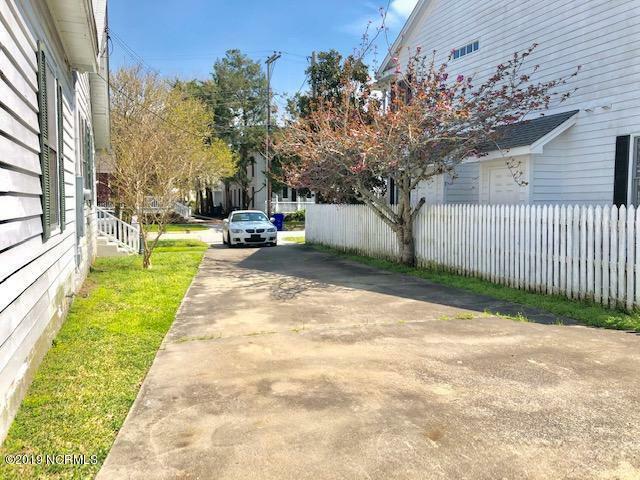 Double driveway and carport and nice size backyard are all amazing perks and hard to find in the historic district. 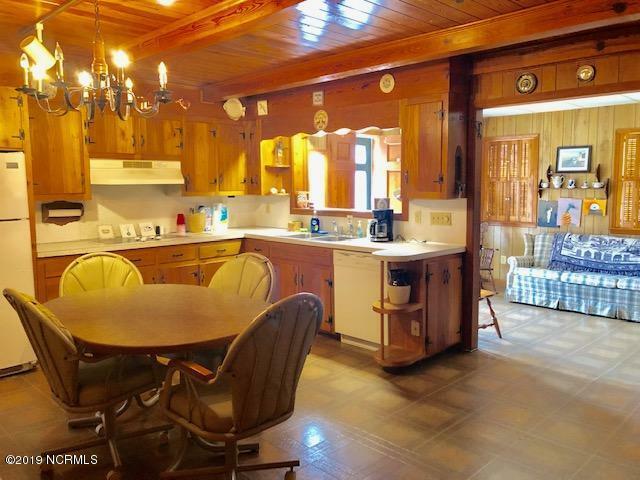 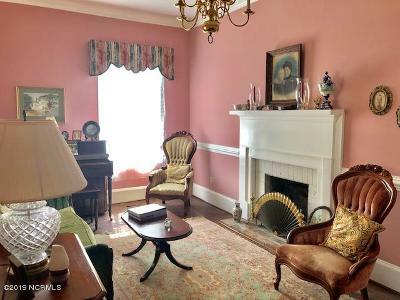 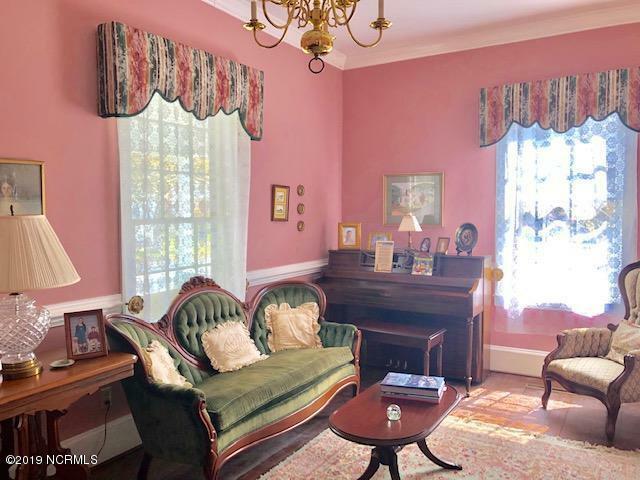 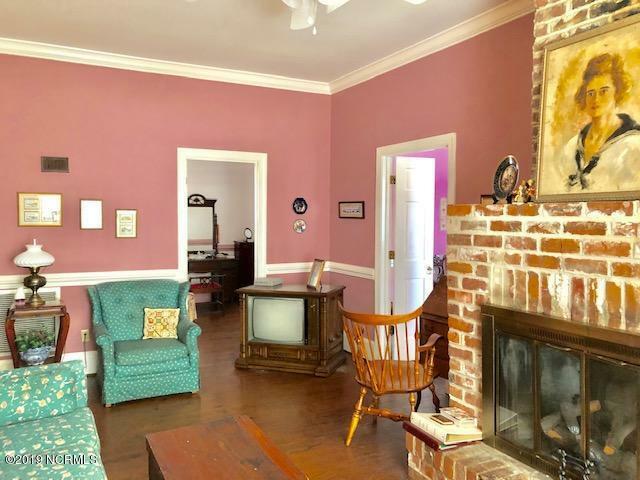 3 bedrooms, large kitchen, living room, den and sunroom. 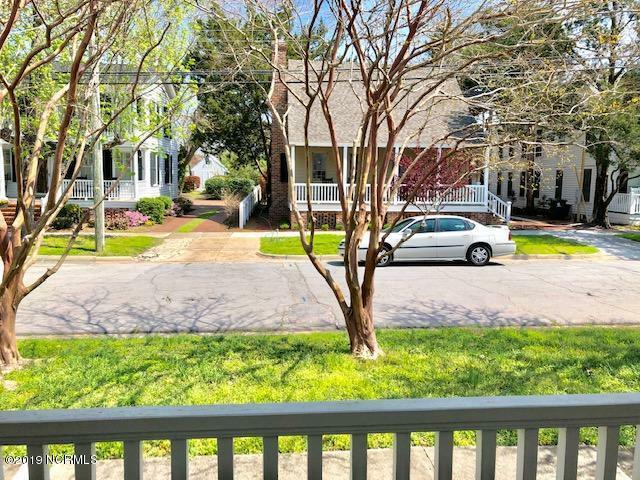 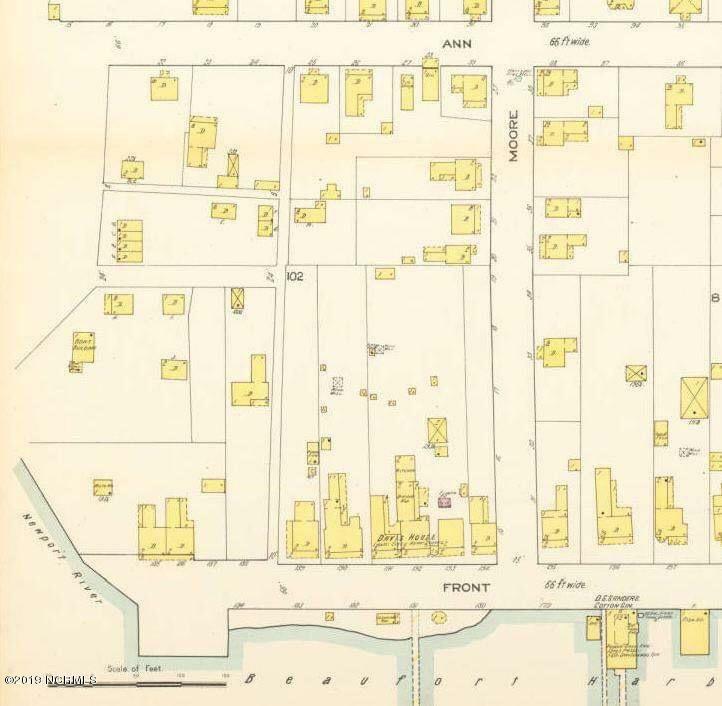 One block from Front Street. 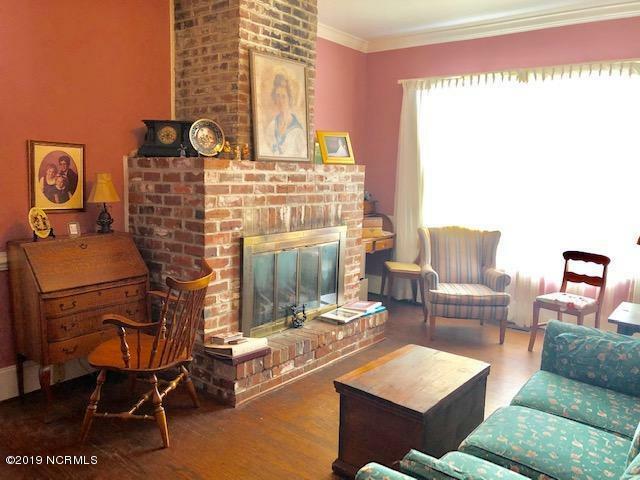 Pull down stairs lead to large attic. 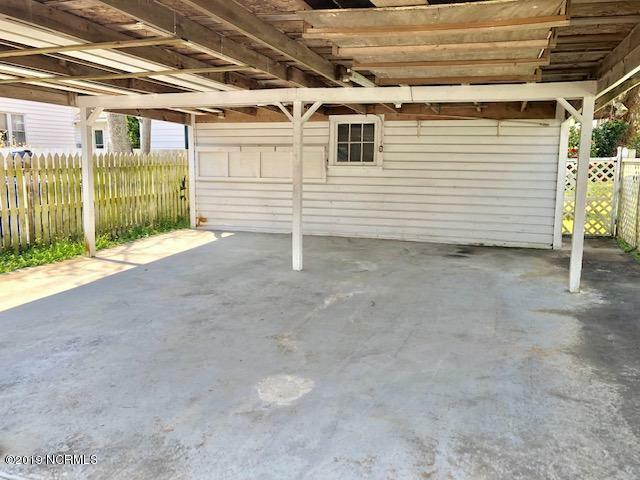 Carport has small storage room attached. 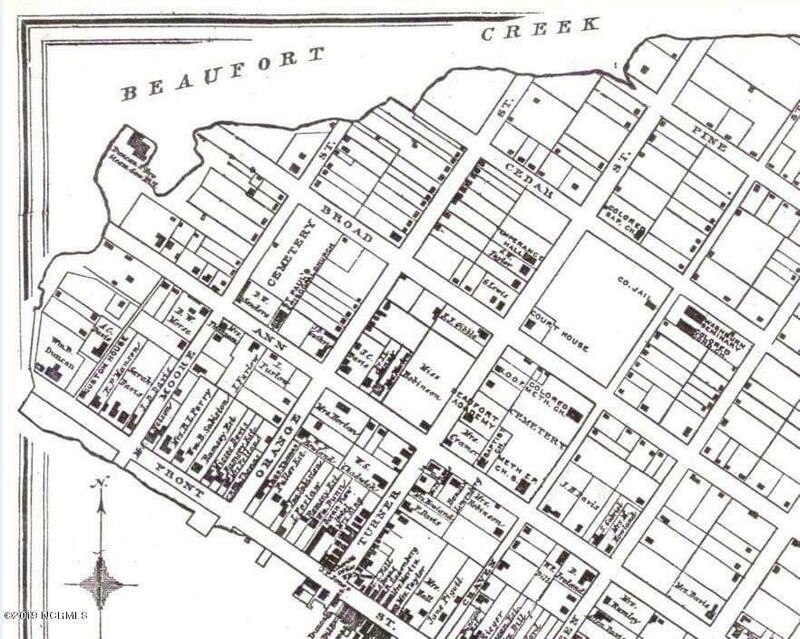 A rare find in downtown Beaufort.